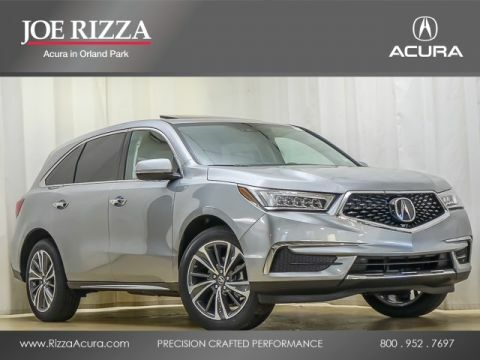 The Acura MDX rebels against the very idea of compromise. 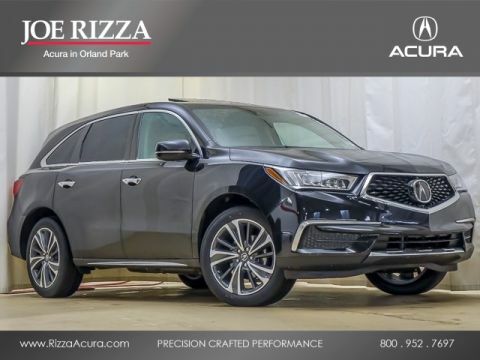 Three rows of seating, cavernous cargo dimensions, and family-friendly features make it a favorite among busy parents. 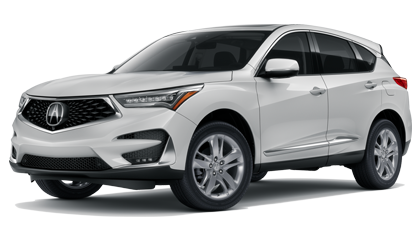 At the same time, herculean power beneath the hood and a sophisticated Super Handling All-Wheel Drive (SH-AWD) system ensure exhilarating performance across city or highway, dependable off-road capability, and even up to 5,000 pounds of towing capability. 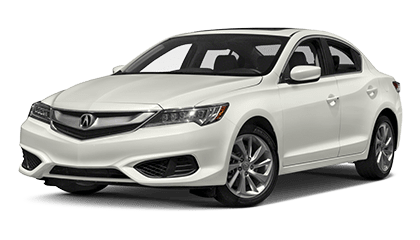 Excludes taxes, title and either dealer fees or documentary service fee. For well-qualified lessees. 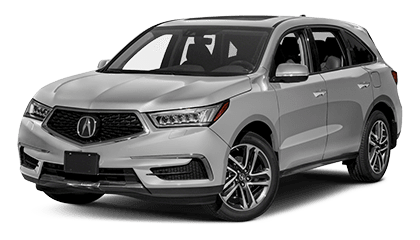 What’s New With the Acura MDX? 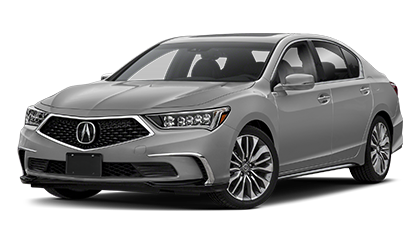 The critically acclaimed fusion of family-focused practicality and luxury with athletic performance has been enhanced for 2017. 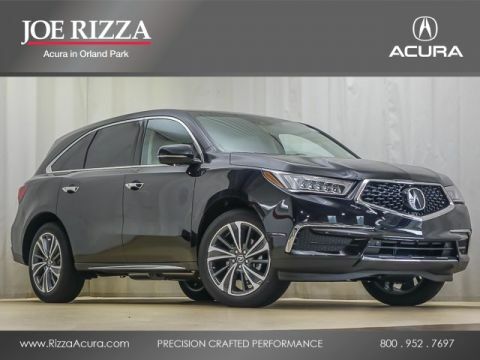 A new design adds a modern edge, while standard features have been upgraded to include auto high beams, electronic parking brake, and — most significantly — all the driver-assistance technologies of the AcuraWatch suite. 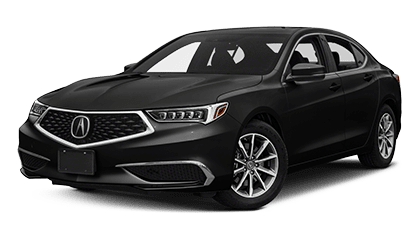 New available features include a surround view camera and heated steering wheel. 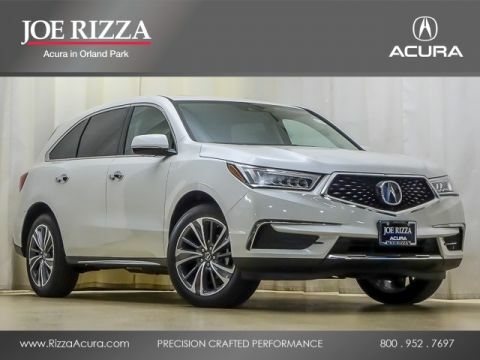 The Acura MDX combines everything you could desire from a premium SUV in one commanding package. 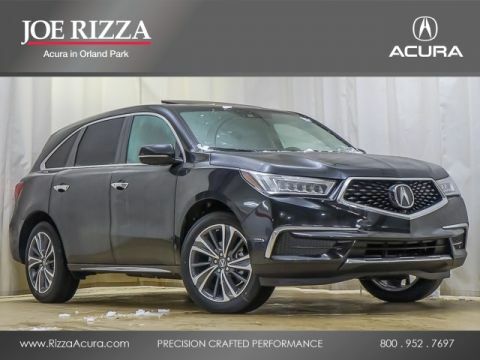 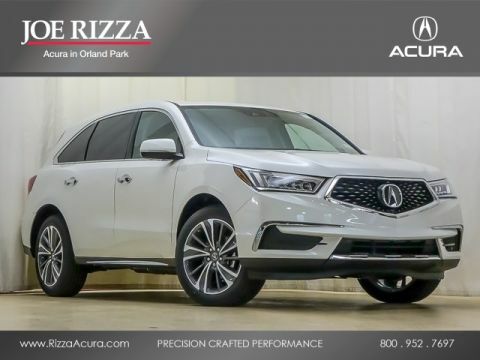 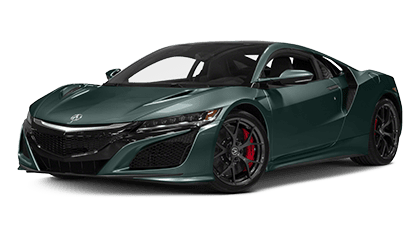 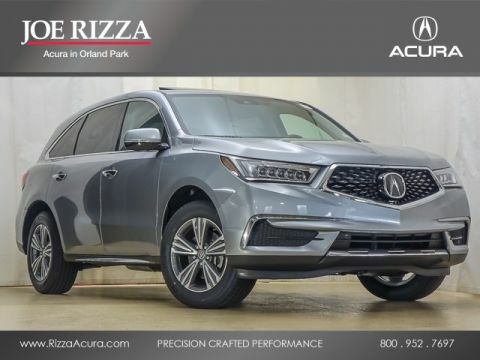 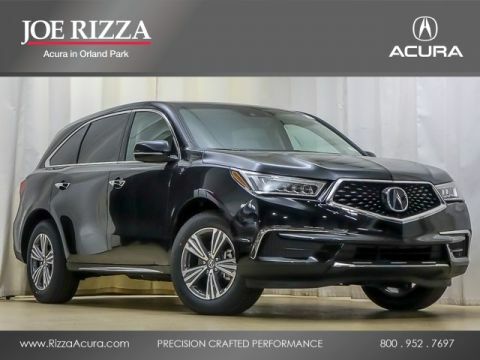 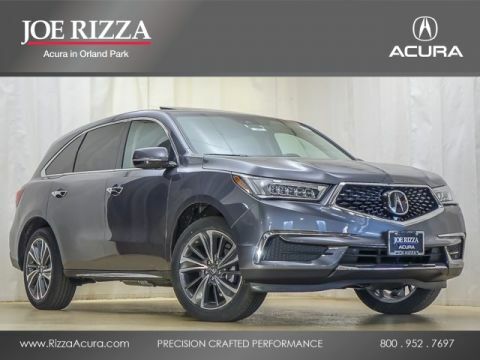 To find out more, just visit Joe Rizza Acura today — we’re only a short drive south from Oak Brook, just between Orland Park and Tinley Park. If you already know the Acura MDX is precisely what you’ve been searching for, feel free to apply for financing right away.